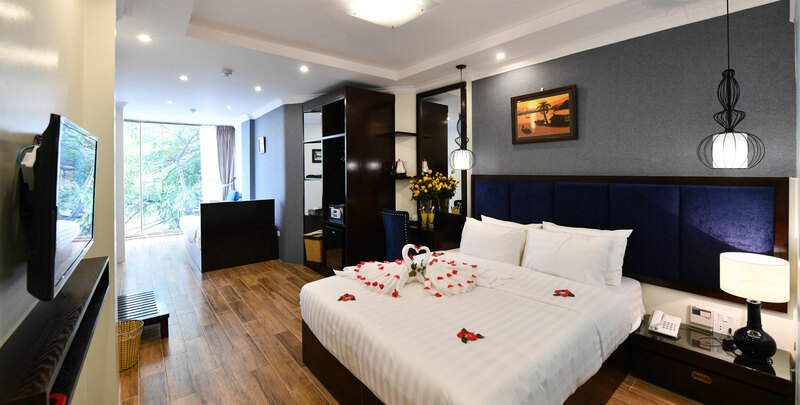 Hanoi Bella Rosa Trendy Hotel is a BRAND NEW LUXURIOUS 3-star hotel which was just born on Arp, 2018 . 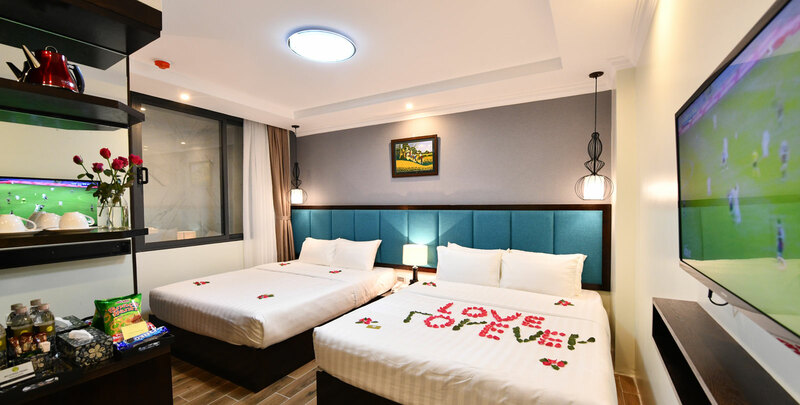 This is the third hotel after Hanoi Bella Rosa Hotel. 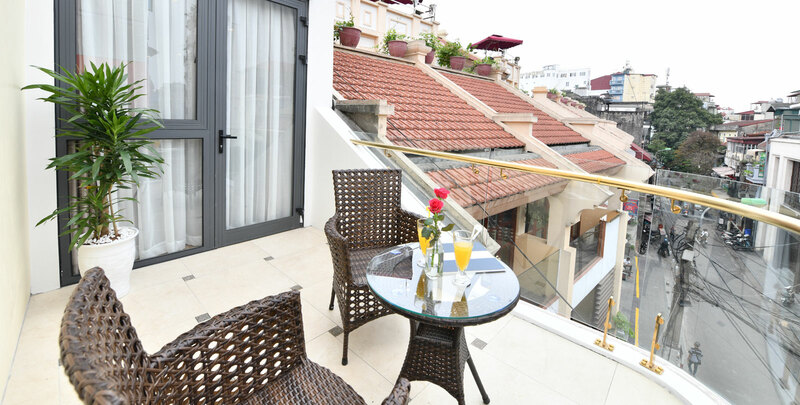 Centrally located in the heart of Hanoi’s historic Old Quarter, this modern boutique hotel offers a relaxing living space for the discerning business travelers and holidaymakers alike. It’s a corner of the famous Hoan Kiem Lake and Thang Long Water Puppet Theater along with many shopping, business, and entertainment venues. 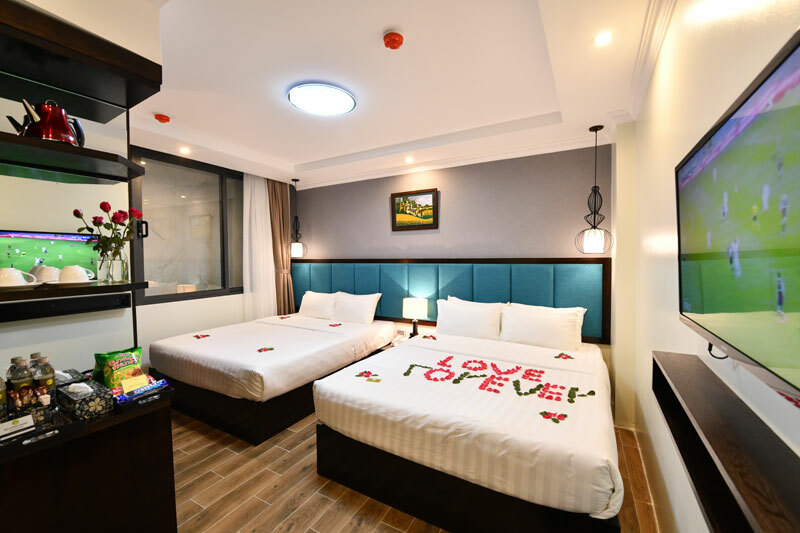 The hotel presents well-appointed guest rooms featuring a variety of up-to-date facilities, including WIFI with free high-speed Internet access. For first time visitors to Vietnam, the hotel staff is ready to assist with tours and travel arrangements. 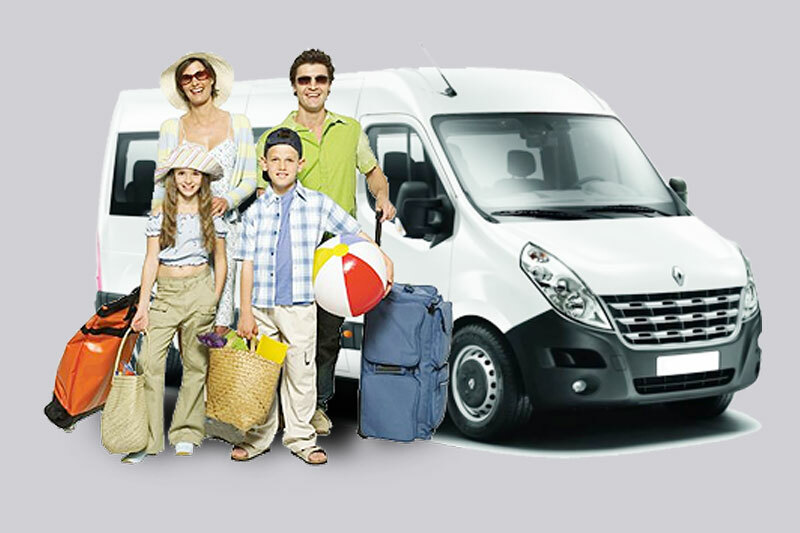 Other serviced available include foreign currency exchange, airport transfer, and car rental. Mrs Sunny, the owner, along with the assistance of the two established managers Ms. Jessica lead the small team of dedicated staff Mabel, Jenifer and John. 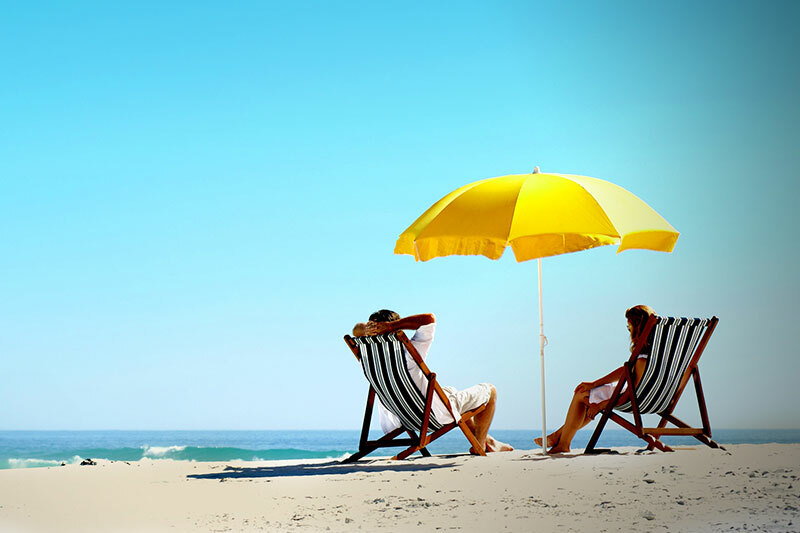 Our team will make your time memorable and enjoyable.